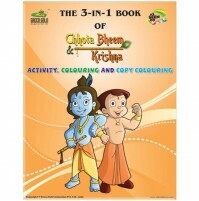 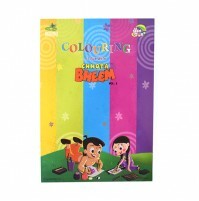 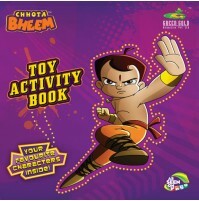 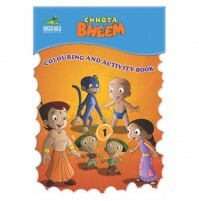 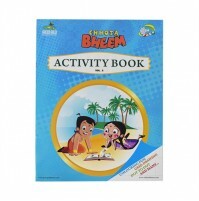 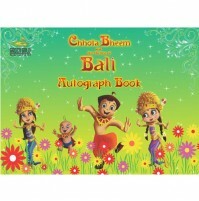 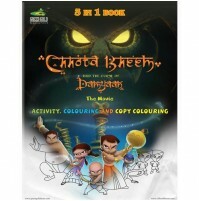 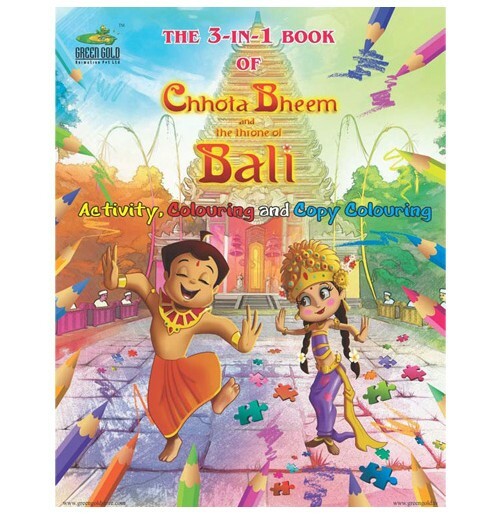 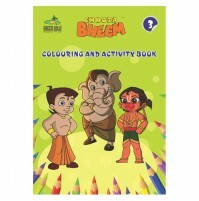 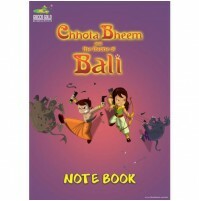 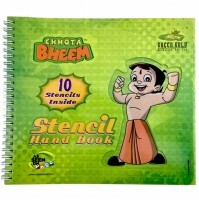 This Chhota Bheem colouring and activity book has clearly outlined pictures which can be coloured according to your Kids imagination. 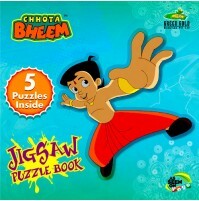 This book also includes different activities like puzzles,finding out the hidden objects,differences etc... 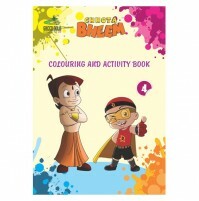 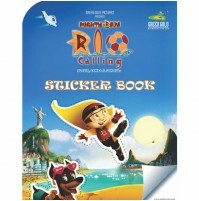 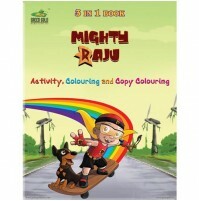 Hurry up to grab this book for lots and lots of fun and activities.